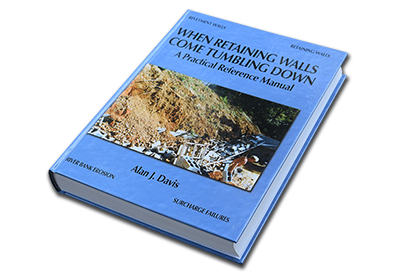 Alan Davis is the founder and principal of Gold Coast and Brisbane Retaining Walls and author of the highly acclaimed book.”When Retaining Walls Come Tumbling Down“. 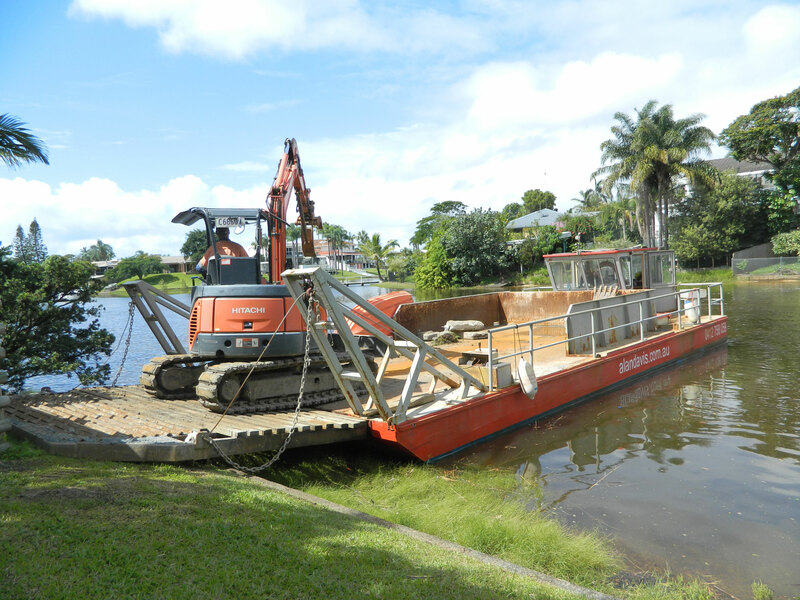 With over 50 years experience in river and canal works his knowledge from a practical point of view is unrivalled. 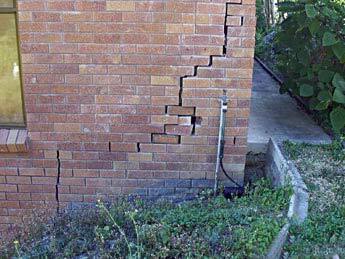 Alan is a fully licensed contractor with the QBSA 54403 and Fair Trades NSW 190571C and is well respected in the building industry. 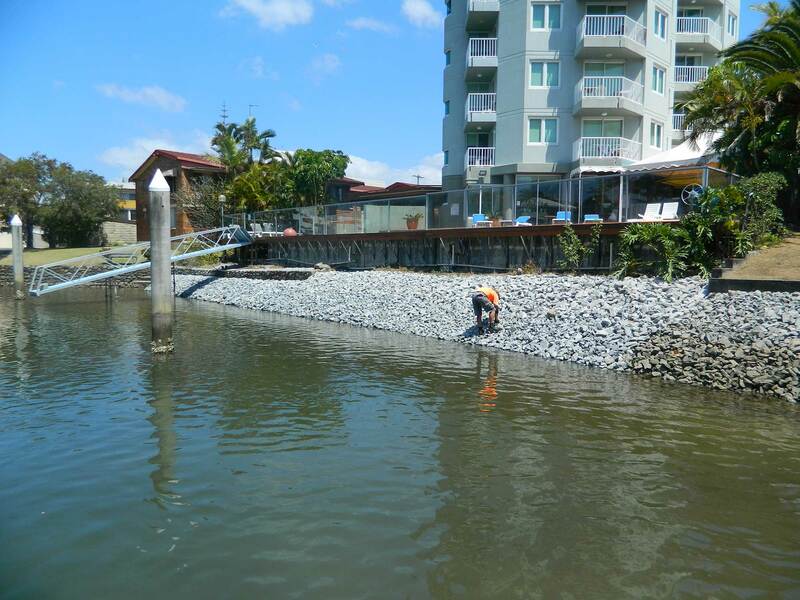 When you need an honest and expert assessment of your revetment wall, retaining wall or subsidence requirements get in touch with the licensed experts, Gold Coast and Brisbane Retaining Walls. 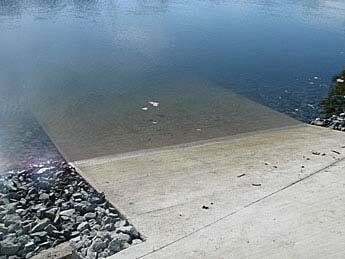 This publication is classified as the ‘bible’ of water movement on residential sites e.g. Climate Change. Read the reviews. 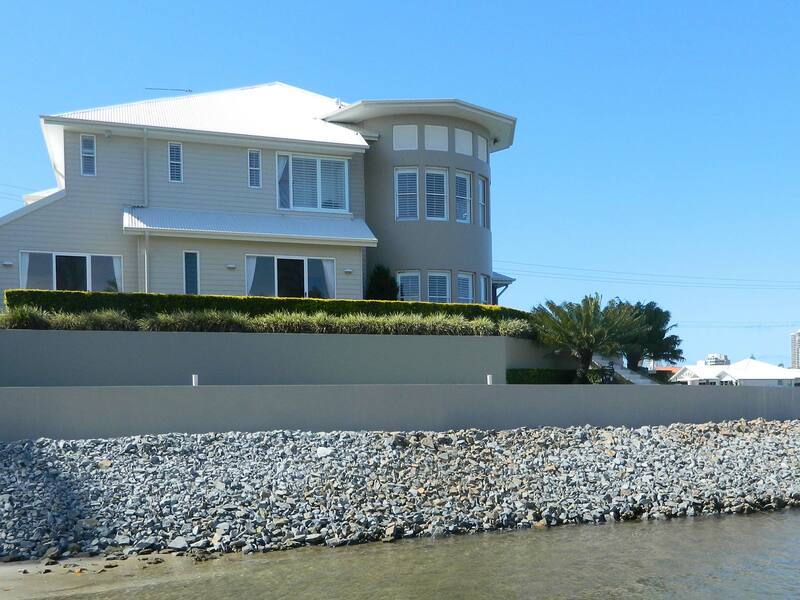 *All work presented in our case studies had been carried out by Alan Davis and his team. 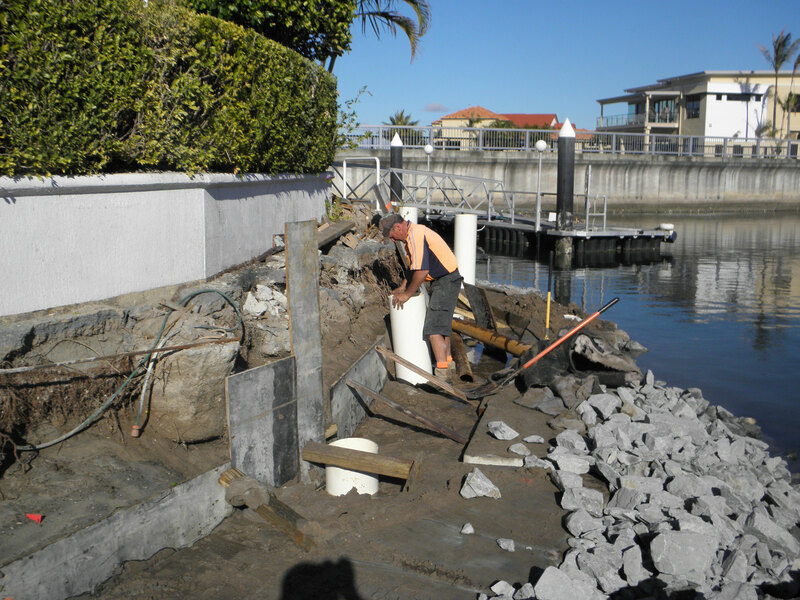 Many revetment and retaining wall structures on private properties, as well as commercial enterprises, require council permits before work is commenced. 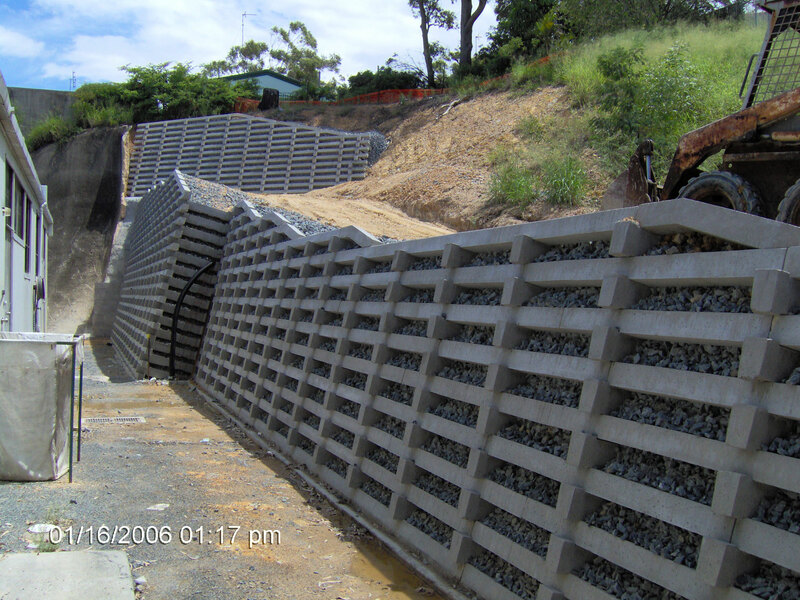 Gold Coast and Brisbane Retaining Walls ensure your job is approved and designed to meet all standards set by the Gold Coast and Brisbane Councils.